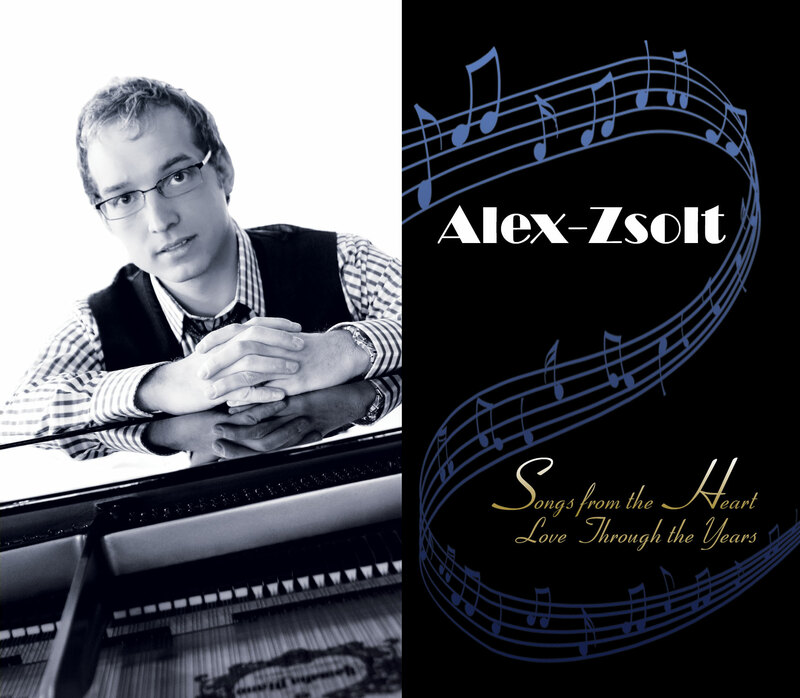 Alex-Zsolt has a sincere passion to present the gospel through inspirational music. This passion has taken Alex to over 2,000 churches in the past twenty years. 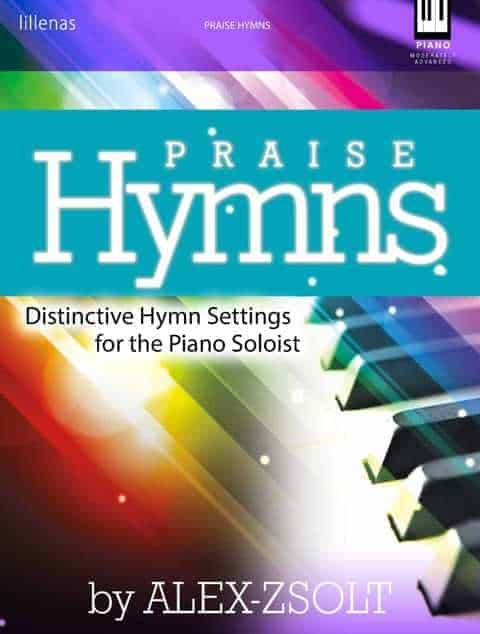 With his God-given talent at the piano, Alex presents music that ministers to people of all ages. Alex doesn’t just “play” the piano. He ministers through the piano, connects with people, and has been encouraging, uplifting, and inspiring since the start of the ministry. Learn more about Alex’s story here! Alex-Zsolt Ministries has made a difference in the lives of over 700 children in over 100 countries. Our partner organization, Food for the Hungry, does amazing work and is worthy of any help we can provide. Please help us to be the hands and feet of Jesus by bringing hope to so many in need. By booking an Alex-Zsolt concert, master class, or purchasing an album, you’re helping support both Alex-Zsolt Ministries and Food For the Hungry. 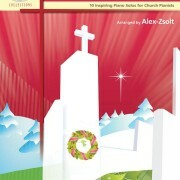 Bring the Alex-Zsolt ministry to you! A ministry event with Alex-Zsolt is designed to uplift, inspire, encourage, lead the Body to worship, and to use music as a means of revealing Jesus Christ as Lord! Alex’s prayer is to change and impact the lives of people in and outside of the church walls through God’s Word and music. For more info on bringing Alex to your church, school, or community event click below. 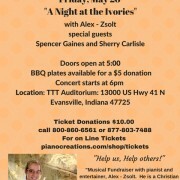 Book an Alex-Zsolt ministry event! 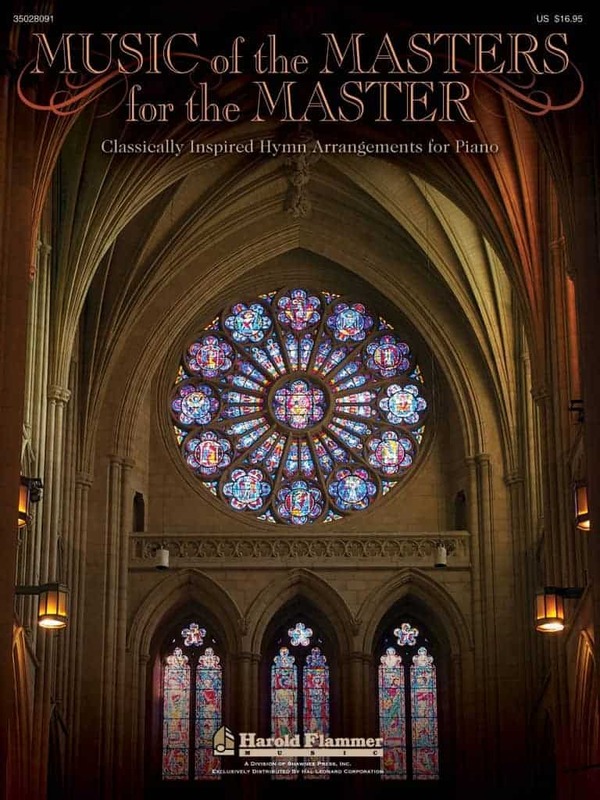 After years of music education and ministry, Alex felt the call and need to share valuable information with music students, church choirs, praise teams, and music directors. The Alex-Zsolt Music Academy is designed to help people more effectively share their gifts and get the most out of their God-given talents through our master classes, private lessons, and music consulting sessions. For more info on how to bring Alex to your church or school for a master class, private lesson, or music consulting, click below! Check out the Alex-Zsolt Music Academy! You’ll find a wide variety of items in the Alex-Zsolt store for both pianists and music lovers alike. 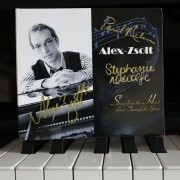 Alex-Zsolt has released 20 CD projects and published numerous piano books. Your purchase helps to support both Alex-Zsolt Ministries as well as Food For the Hungry. To listen to or purchase these projects, click below. To learn about the needs of Alex-Zsolt Ministries, and how you can help, please click below.